Bestselling author Karin Slaughter is visiting Mentor Public Library for a free author talk at 6:30 p.m. on Friday, Aug. 24, at its Main Branch. 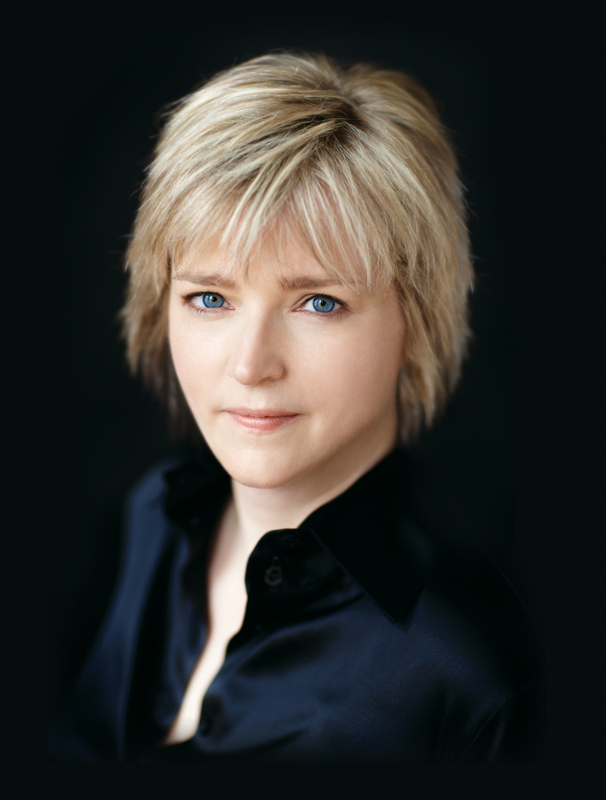 New-York Times Bestselling author Karin Slaughter is visiting Mentor Public Library for a very special event on Friday evening, Aug. 24. Slaughter will discuss her writing career and her 18th novel, Pieces of Her, her most heart-pounding standalone thriller to date. It’s not hyperbole to say Slaughter is one of the most popular authors on the planet. She’s been published in more than 120 countries and more than 35 million copies of her books are in print. In addition to her work as a writer, Karin is founder of the Save the Libraries project—a nonprofit organization established to support libraries. For one special evening, MPL will re-open its Main Branch after its regular closing hour to host Slaughter. Our doors re-open at 6 p.m. Her talk will begin at 6:30 p.m. Registration is required for this free event. People can RSVP on our website or call us (440) 255-8811 ext. 247. Slaughter’s book will be available for purchase and signing, courtesy of Mac’s Backs. This entry was posted in Uncategorized and tagged author talks, karin slaughter, Mentor Public Library. Bookmark the permalink.